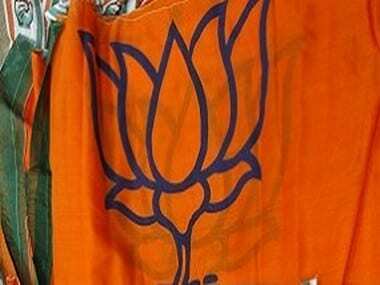 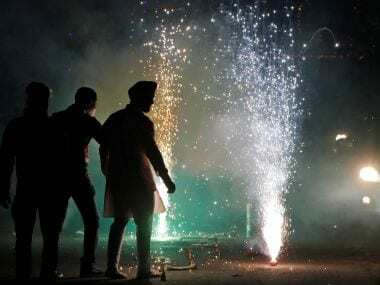 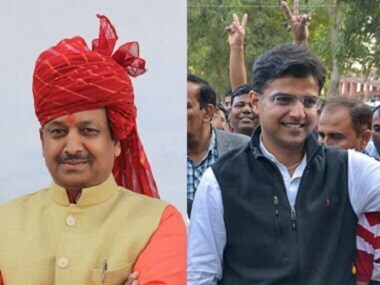 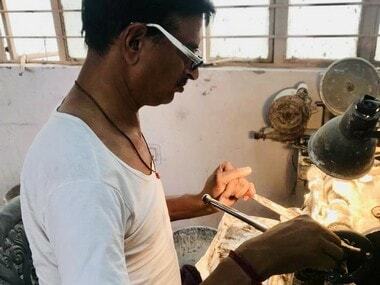 The BJP has fielded 14 sitting MPs, including four Union ministers, and dropped the only woman lawmaker from Rajasthan as it announced its first list of candidates for the Lok Sabha election. 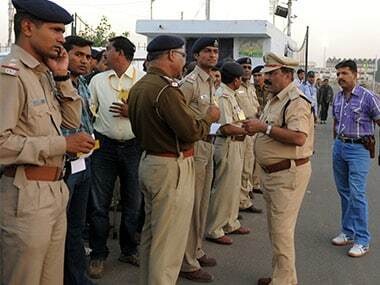 The NIA had announced a reward of Rs 2 lakh on the head of the Ajmer dargah bomb blast accused, identified as Suresh Nair. 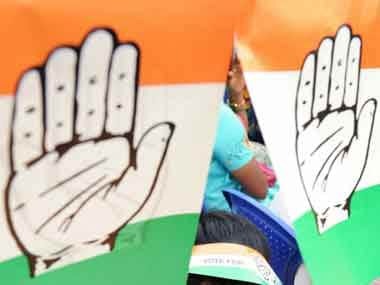 Reportedly, as many as 50 Congress leaders in Rajasthan have turned rebels. 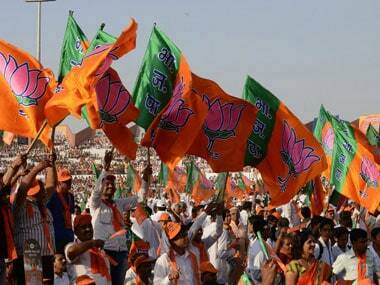 Many of these have either resigned from the party or have filed nomination as Independent candidates. 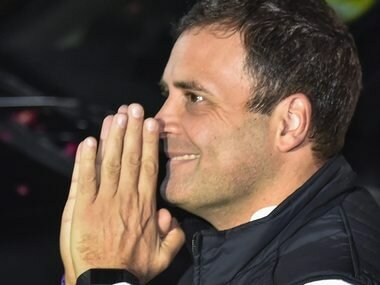 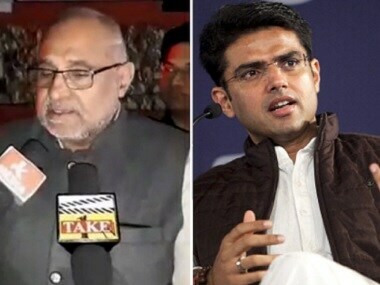 BJP vice president Avinash Rai Khanna on Friday said Rajasthan Congress chief Sachin Pilot is a "fugitive" for leaving Ajmer constituency and choosing to contest the upcoming assembly elections from Tonk.